Welcome to our Pokemon Go Steel Type Tier List of the Best Steel Pokemon for Defending and Prestiging Gyms. 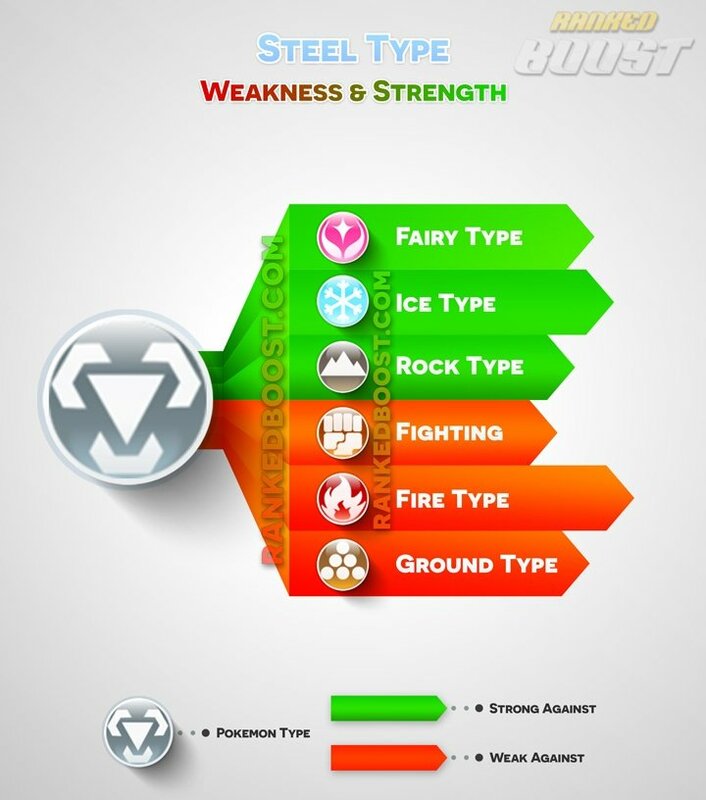 We have the complete list of Steel Pokemon, moves, weaknesses and locations they can be commonly found. 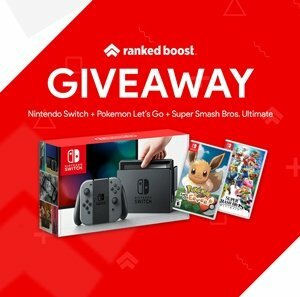 You can sort the Steel Pokemon List by Max CP, Attack, Defense, Stamina and view the Best Steel Pokemon. 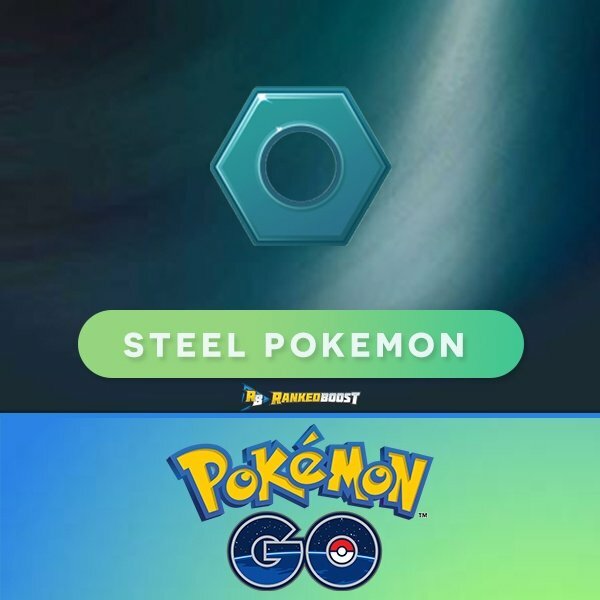 Upcoming Gen 4 Pokemon GO Steel Pokemon List. 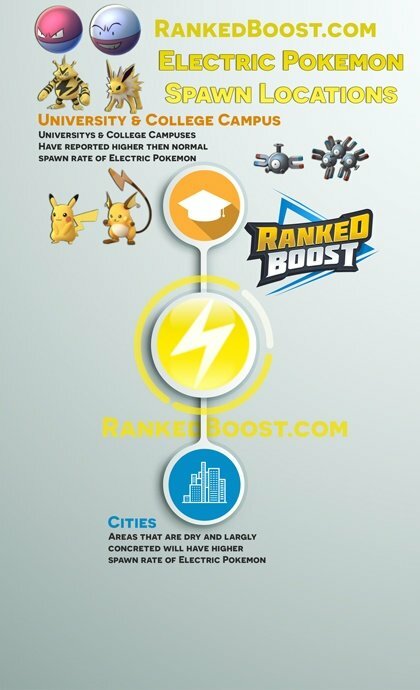 The list of all the Pokemon GO Steel Type Moves, Quick and Charge Moves DPS, Cooldown (CD), EPS (Enegery Per Second) and other useful stats. As Gym Defenders this type is a great option since most will have really high DEF Stats. The trade off would be a number of common weaknesses this type has (Fighting, Ground, and Fire). As Gym Attackers it recommended you use this type versus Fairy types. Types that are weak to steel are Ice, Rock and Fairy. These are the strongest Steel Pokemon Available in Pokemon go.